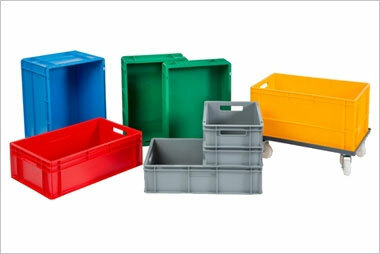 One of the benefits of choosing plastic pallets, pallet boxes or plastic small containers is the wide range of products to choose from. However, with so many options available, it can be difficult to know which product is the right one for you and your application. We've created this simple overview of the different level of strengths, product styles, key features and optional extras available to aid your pallet selection process. 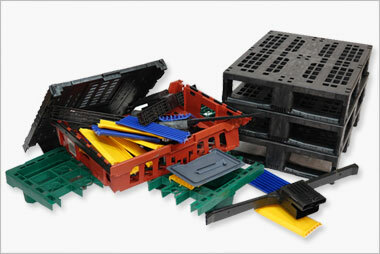 For more advice, call our specialist team or read our top tips for choosing the right plastic pallet for your requirements. 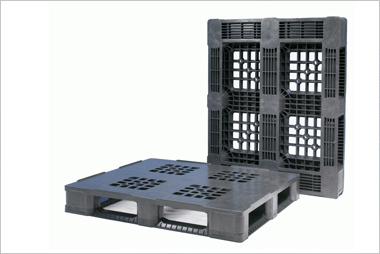 Plastic pallets are usually manufactured from either Virgin or recycled HDPE (High Density Polyethylene) or PP (Polypropylene). The material is usually dependent upon the proposed application. Virgin materials are recommended for hygienic use or high performance. They are also more attractive, however recycled materials offer a more economic and environmentally friendly alternative. HDPE offers good shock absorbing performance, even in very low temperatures. 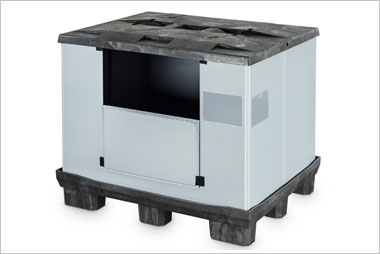 PP Retains it's robust structure at higher temperatures, providing excellent performance on racking. 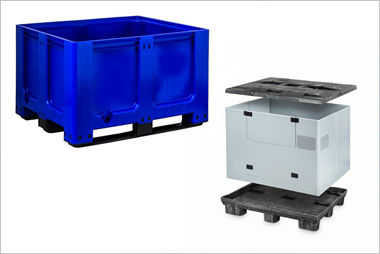 Operating temperature Pallet loading capacities and performance can be adversely affected when used in extreme temperatures. As there are so many variables involved, make sure to state that your pallets will be used in extreme operating temperatures. Temperature guides are subject to load.